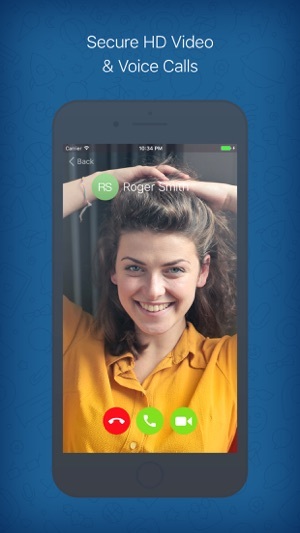 Telepado is a secure, fast, and reliable communication application that includes instant messaging, as well as the ability to make audio/video calls and to make and exchange audio, picture, and video messages. 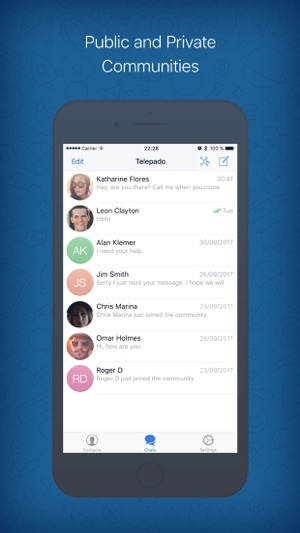 Telepado includes a feature that allows users to edit and recall messages after they are sent. 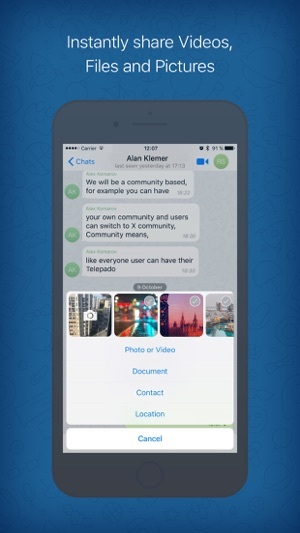 Telepado was developed to offer users a multi-platform communication application that has a high level of privacy and security and is able to quickly transfer large files in different formats. 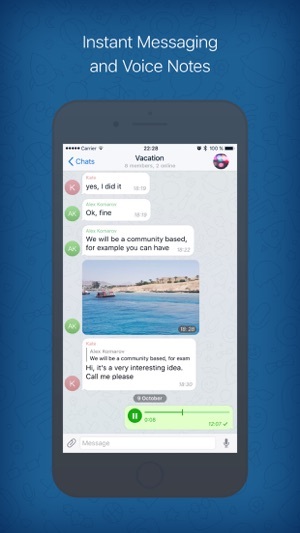 This App allowed me communicate easier with my family, friends and colleagues at work! 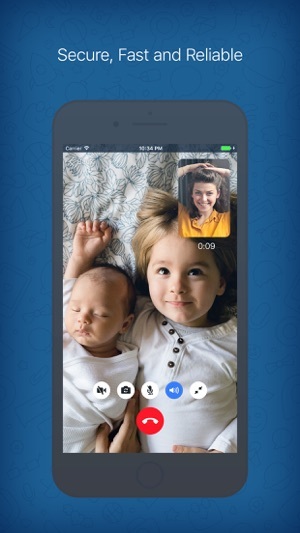 I really recommend everyone to download it.